Great job with the decors, Danny & Lan. 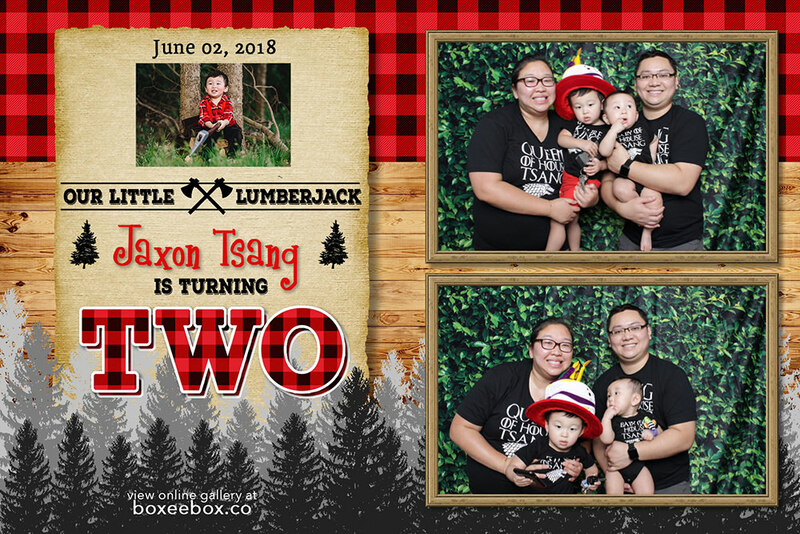 Happy birthday to little Jax! This entry was posted in birthday, photo booth. Copyright ©2016-2019. All rights reserved. 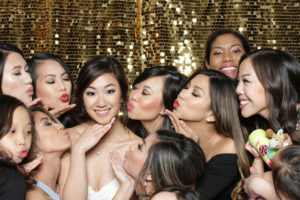 BoxeeBox is a photo booth entertainment provider in Houston, TX and surrounding areas. Events include weddings, birthday, baby shower, school events, and company functions.